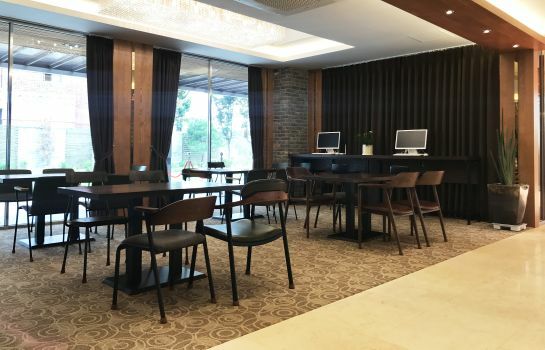 Reflecting the trends of the times and the needs of our customers, we provide a reasonable space for various purposes, and take high-quality rooms at reasonable prices. 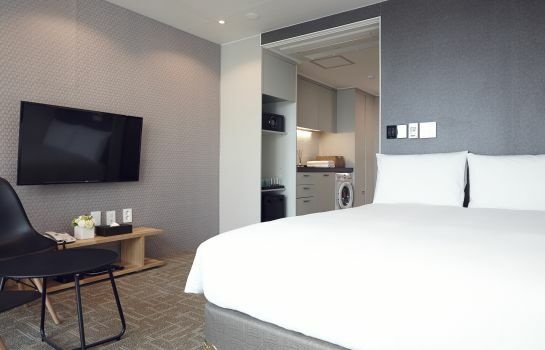 The reasonable premium that the Royal Square Hotel Seoul pursues is represented by practicality, comfort and luxury. It is a hotel with a mix of culture such as galleries, restaurants, cafes, and rooftop parties. The sense of interior that combines practicality centered on sensible design is outstanding. From the creative lighting design that starts from the outside of the hotel and from the lobby, we use simple, sensual colors and luxurious finishes for a relaxing break. You will find reasonably priced rooms with quality that are not easily found in the surrounding area. 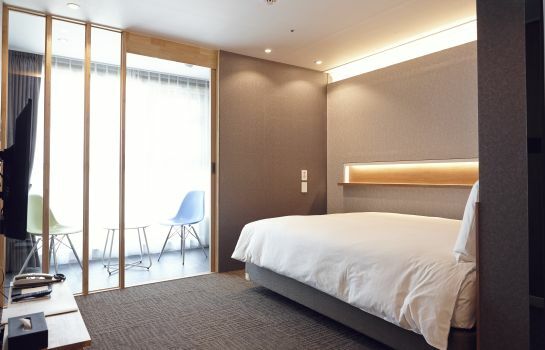 In addition, the gallery, convention hall and conference room are open to anyone, and anyone can use the reasonable space of the Royal Square Hotel.